With so many cleansers, toners, serums, scrubs, peels and moisturizer on the market, it can be difficult to keep your day-to-day skincare regimen au courant. If you have noticed new wrinkles, dryness, redness, or even (gasp) slight acne, it’s certainly time to think about trying a new routine altogether. Be forewarned, though, once you’ve found what works — in order to keep that healthy, youthful glow — you need to find a plan and stick to it. Not sure where to start? Here’s a skincare plan with some suggestions of products to try. Why not give it a go? 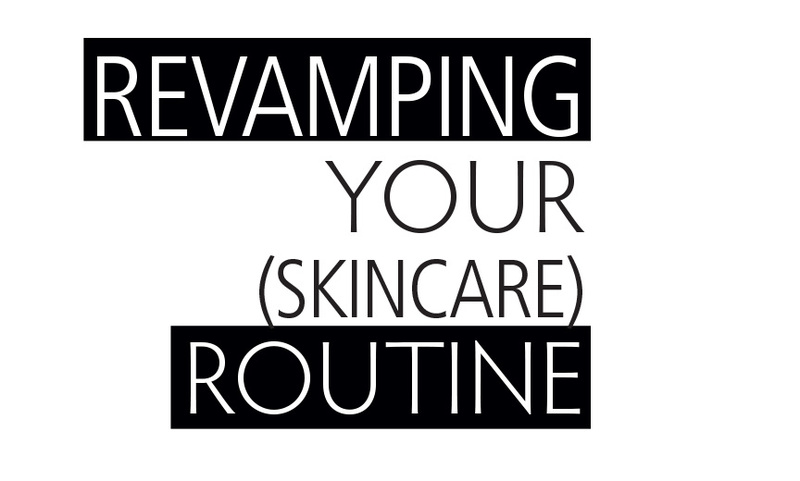 Step 1: Exfoliate, exfoliate exfoliate. It’s important to exfoliate first thing in the morning. Get rid of those impurities and dead skin cells and give your skin the opportunity to repair and fully wake up. Why? 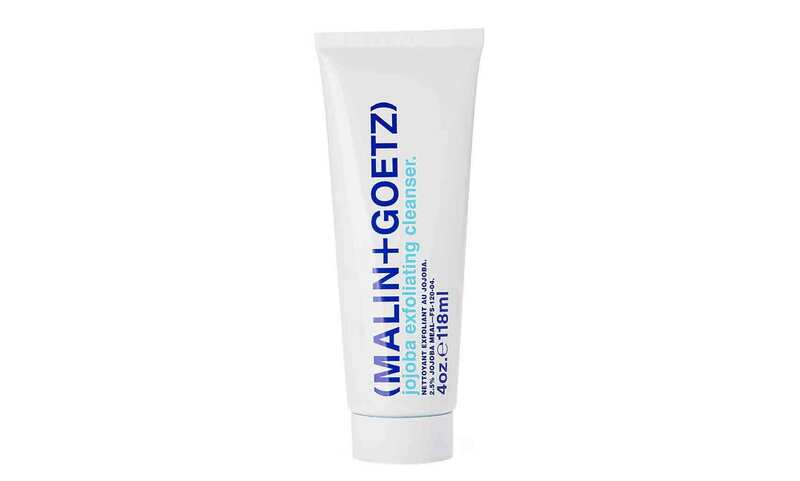 This multi-tasking exfoliating cleanser is a gentle way to wake up and shake off your dry skin without irritating your whole face. Allow the jojoba meal to nourish and hydrate while spherical biodegradable ecoscrub beads get rid of those dead cells. What’s that smell? Cilantro: it’s going to refresh and calm you — and get you ready to shave. Step 2: Shave It Off! Whether you’re shaving daily or just touching up around facial hair, you need to find something smooth and gentle that won’t give leave you red or dry. Why? With or without a brush, this cream is just luscious, great for softening and lifting your beard and giving you a close & comfortable shave. 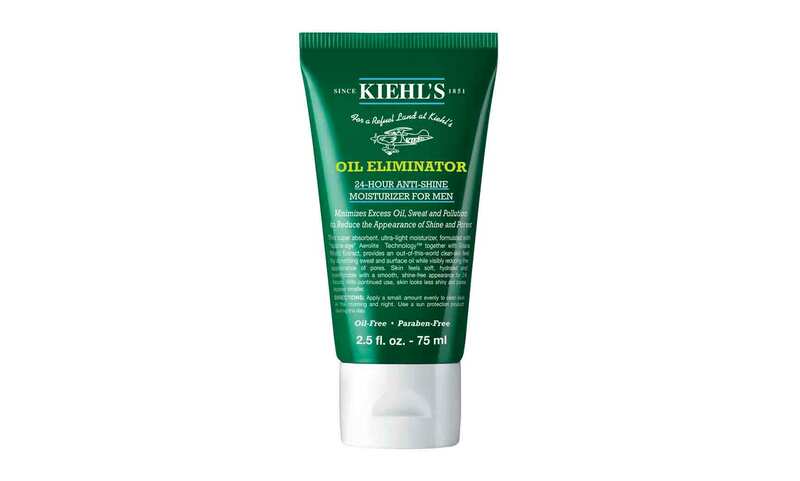 Let the razor do its job, but protect yourself from razor burn, bumps and ingrown hairs. Step 3: Aftershave? Why Not! Ever see a guy walking around with nicks, bumps and obvious post-shaving redness? Yeah, don’t be that guy. Aftershave works as an antiseptic with ingredients like alcohol, witch hazel and stearate citrate that can help prevent infections and irritants. Why? Let’s keep it natural. This daily moisturizer and aftershave utilizes eucalyptus oil, agave and oat beta glucan to sooth and smooth skin while you also lock in that moisture and reduce wrinkles. 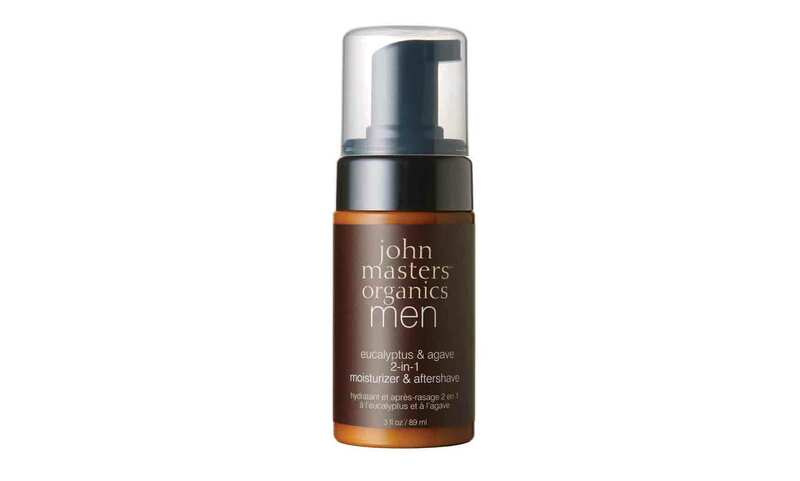 It’s an aftershave that’s lightweight but powerful, useful in strengthening collagen and renewing the skin. Plus, it’s good for all skin types. Whether it was a rough night or you just don’t want to develop bags over time, smooth out that under-eye area to look ready to face the day. Why? Pevonia products are green and ultra hip. 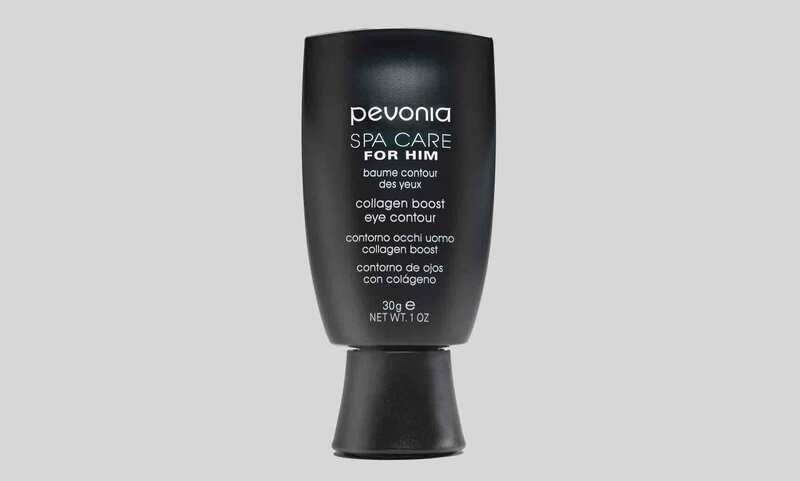 In this contouring cream, neuropeptide and Hyaluronic Acid work together to provide dynamic anti-aging benefits and hydration to the eye area. Repair, firm, moisturize and reduce fine lines with an anti-aging eye serum you can rely on. A little goes a long way! You just gave your face a workout — now it’s time for a cool-down. Why? 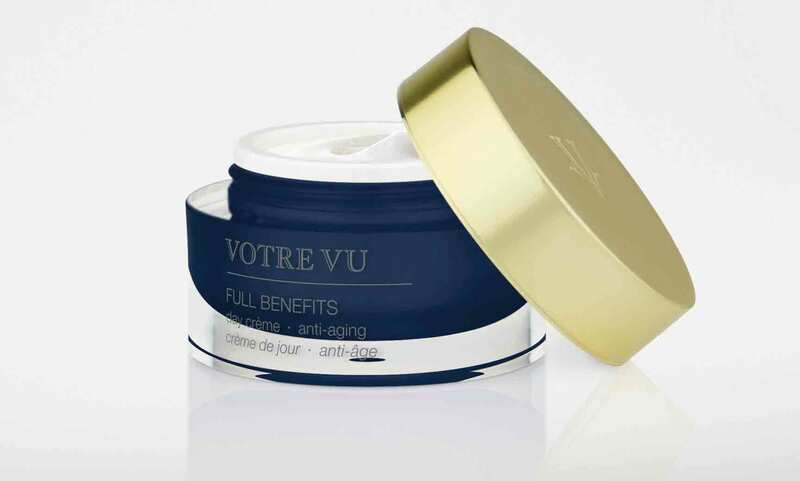 Infused with the perfect cocktail of beneficial blue-green algae stem cells, collagen, elastin, ginseng and French Mediterranean botanicals, this cream helps protect the skin and smooth out those wrinkles while enhancing the gorgeous texture of your skin. Kick off your evening ritual by washing away any toxins and impurities that jumped onto your skin and came home with you. Why? It’s less invasive than most cleansers — cleaning with apple amino acids, papaya and willow bark extract. Plus, its combination of bergamot, peppermint, rosemary, eucalyptus and lavender essential oils will not only moisturize and condition your skin but make you smell great before heading to bed, too. Apply a serum after cleansing but before moisturizing in order to penetrate the skin and targeting wrinkles and any, ahem, imperfections. Why? This hard-working serum smoothes the appearance of wrinkles by lifting and supporting your skin. It’s a concentrated, lightweight gel that melts into skin and is essentially designed to provide immediate results and visibly restore your skin. 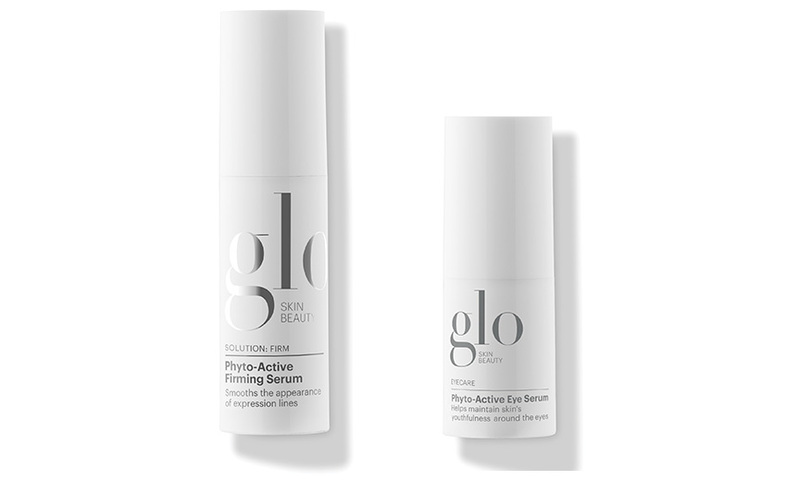 For a little more eye care, pick up their Phyto-Active Eye Serum to smooth those fine lines around your eyes and alleviate that puffiness and those dark circles by morning! It simply can’t be stressed enough: Your skin is living, breathing and always thirsty for moisture. Don’t let it go dry on you — go ahead and slather it on! Go to sleep with an extra supply of glycerin, a humectant that will soften and smooth the skin, leaving you feeling soft, hydrated and comfortable. Wake up and see just how refreshed you can feel. Say goodbye to oil and hello to glowing morning skin!